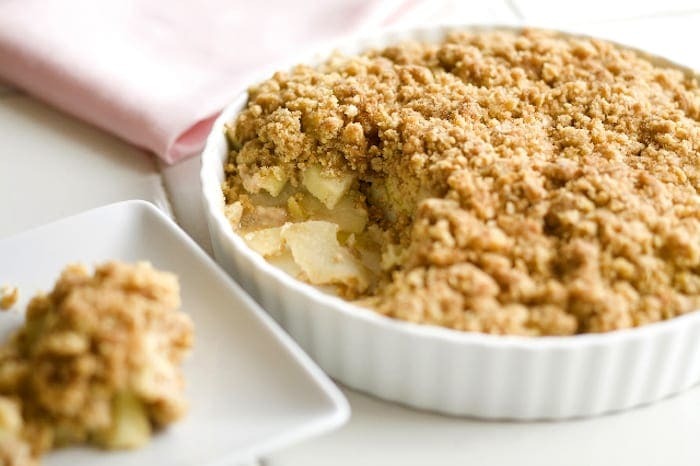 Nothing says winter like an apple crumble. This recipe will warm your insides, soothe your soul and satisfy that sweet tooth. 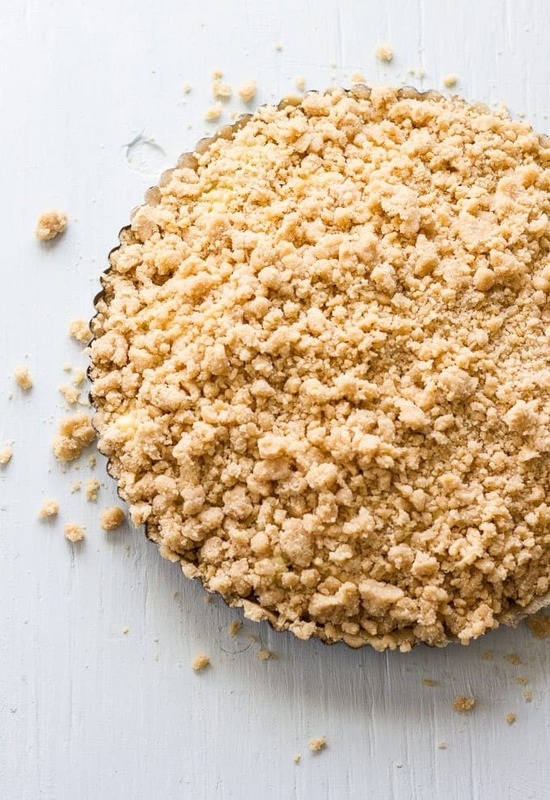 So sit back, put on your comfiest clothes and scoop up a bowl of crumble. This vegan, gluten free, dairy free, refined sugar free and waist-line friendly dessert will curb every craving. Preheat oven to 350F. Grease the dish and set to one side. Add all filling ingredients in a mixing bowl and combine together. Transfer to the pie dish and spread evenly. Mix all topping ingredients (except slivered almonds) in a separate small mixing bowl until crumbs form. Sprinkle the topping mixture over the filling in the pie dish. Garnish neatly with sliced almonds, and sprinkle over with cinnamon. Remove from oven and serve immediately with a side of dairy free ice cream— highly recommended. Save the rest for breakfast mmmm. 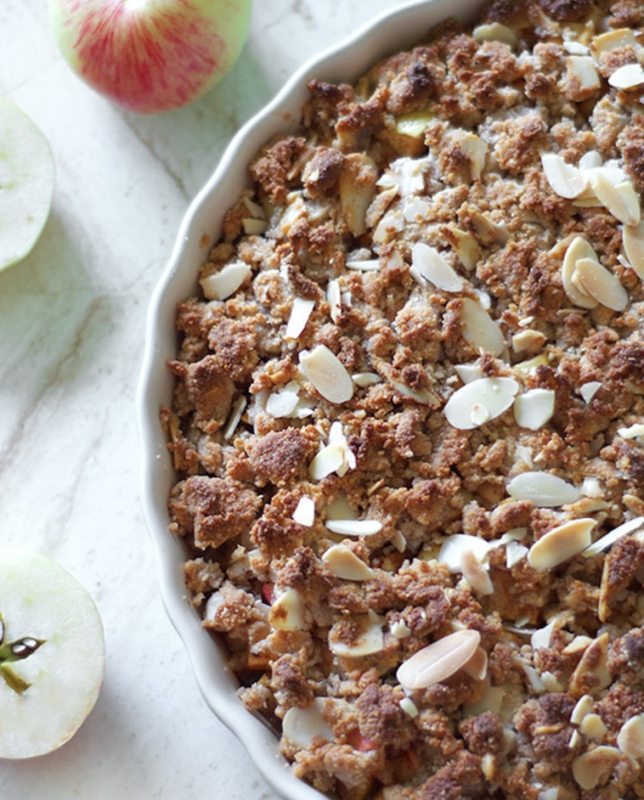 For more deliciously cosy apple recipes find out here.